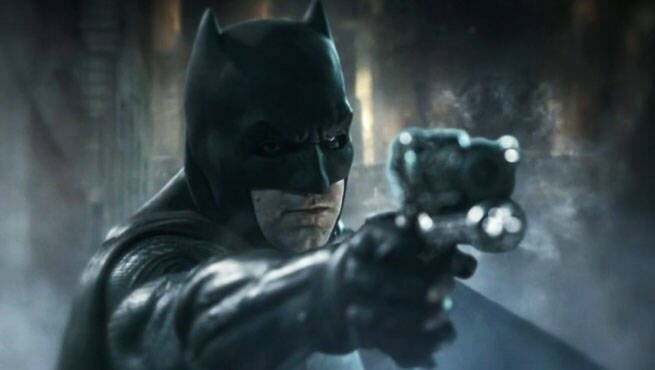 DC fans were shocked this week, as it was revealed that Ben Affleck was officially stepping down as the director of The Batman. The report stated that Affleck would still serve as the writer and star of the film, but he would relinquish his duties behind the camera. Talks of Affleck's replacement have already started surfacing, and Forbes has suggested that DC's shortlist for the job consisted of five names. Take a look through the slideshow at the five directors who would possibly take The Batman job, and what kind of fit they'd be if they were hired. Matt Reeves is one of the most intriguing names on this list, as he's no stranger to large-budget action films. The director has helmed the successful Dawn Of The Planet Of The Apes, as well as the highly-anticipated sequel, War For The Planet Of The Apes. Before those films, Reeves also brought the world the JJ Abrams creation Cloverfield. With his success on Apes, Reeves proved that he can make an action film incredibly thrilling, while still capturing the elements necessary to creating a critical success. If fans want The Batman to be as exciting as possible, Reeves could be the best option. Fans have wanted to see George Miller direct a DC movie for the longest time, and he was tapped to helm a Justice League film in the late 2000s. Since that fell through, Miller went on to create one of the most critically successful action films of all time - Mad Max: Fury Road. If Miller agreed to direct The Batman, the DC community would lose their minds - and for good reason. The experienced filmmaker would bring an incredible amount of energy and talent to the movie, and the DCEU would be better for it. 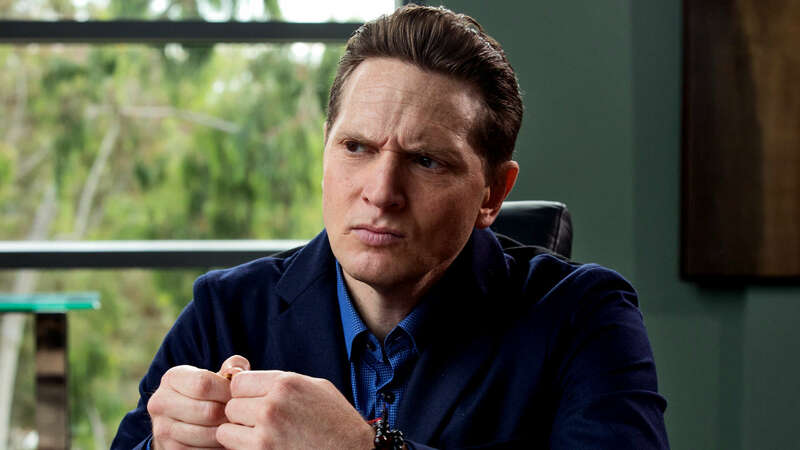 While Matt Ross is more widely known as an actor, his recent transition to the director's chair has been one to remember. The former Boardwalk Empire star wrote and directed the critical darling Captain Fantastic, starring Viggo Mortensen. This movie exhibited incredible amounts of heart and honesty, and was much more than anyone expected from a rookie director. Ross would be a riskier pick for The Batman, but has the potential to really pay off if he succeeds. Gavin O'Connor has made a few exciting action films over the years, so he's definitely seasoned enough to helm The Batman. The director made waves with his take on 2011's The Warrior, and had many properties seeking his services. Recently, he worked with Ben Affleck and JK Simmons - both stars of The Batman - on The Accountant. The only problem here is O'Connor's commitment to another comic property. The director has already been confirmed to helm The Green Hornet in the coming years. Perhaps the hottest name on this list, Denis Villeneuve has churned out hit after hit over the last few years. After helming Hugh Jackman and Jake Gyllenhaal's thriller Prisoners, Villeneuve took over the smash-hit Sicario. 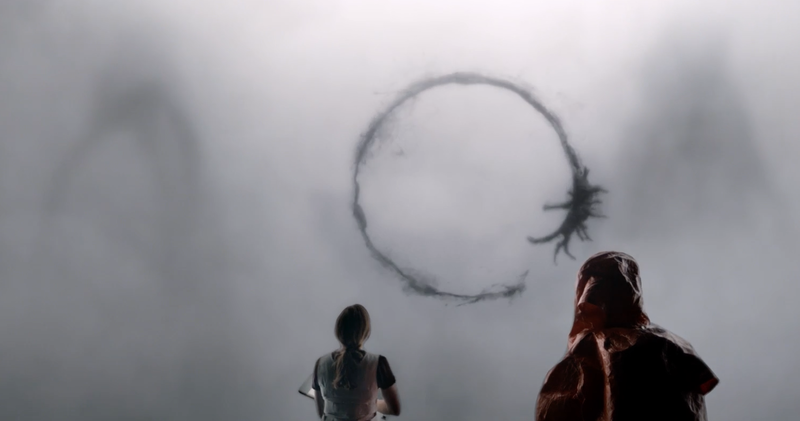 He followed that project up with the Oscar-nominated sci-fi epic, The Arrival. The director has another hit on the way in 2017, with Blade Runner 2049 set to hit theaters in the fall. 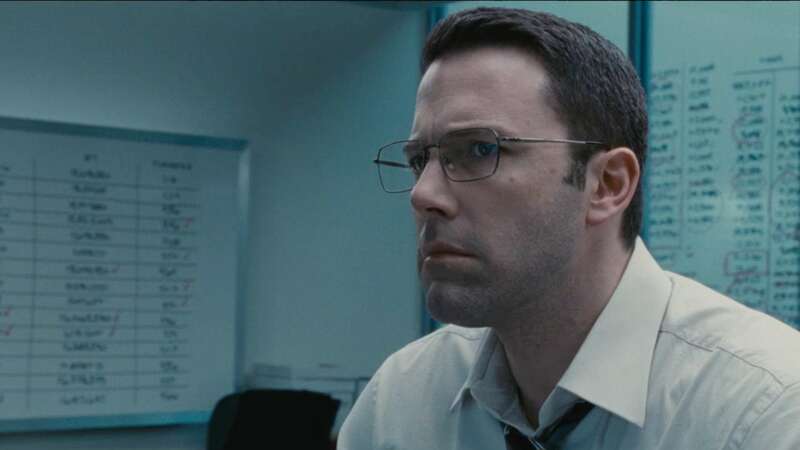 Who do you think should replace Ben Affleck in The Batman? Let us know in the comments below!